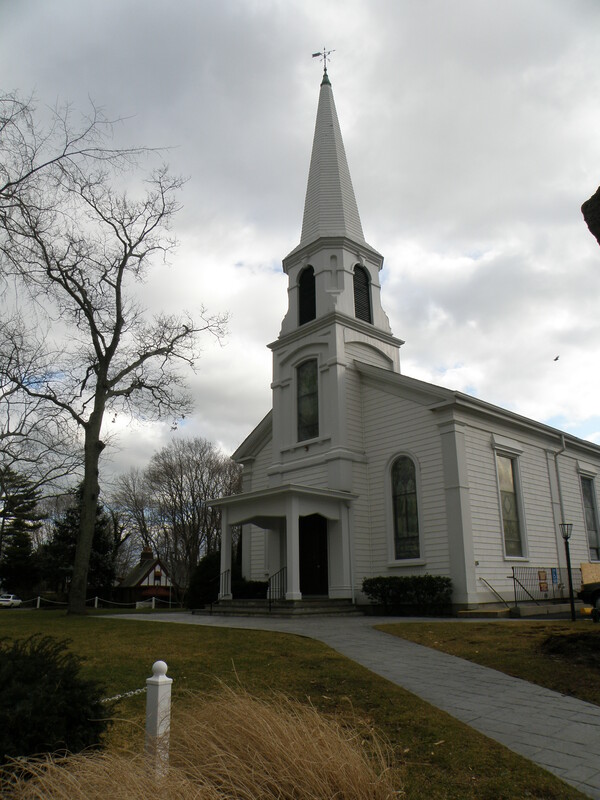 Mattituck based Theater can close on its contract to purchase the Theater from the Mattituck Presbyterian Church before the end of 2012! 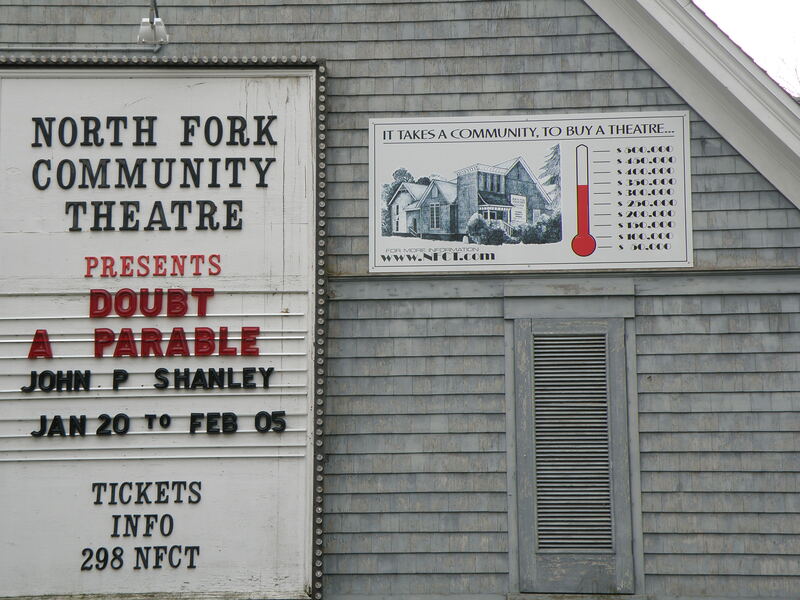 The North Fork Communy Theater has been a staple on the North Fork life as a tenant of the Presbyterian Church in this mid 19th century building for over 54 years…and was allowed – 228 shows and well over 100,000 patrons later- the opportunity to purchase the property two years ago to ensure its ability to continue and thrill Theater-goers for many decades to come ! 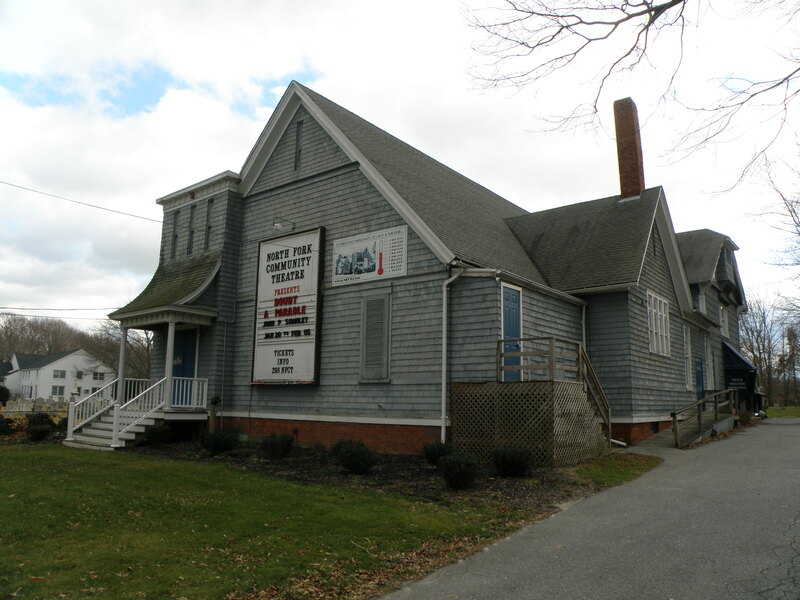 To see what’s going on, buy tickets for performances, or contribute, visit the Theater’s website ; opportunities to become a sponsor still exist: to help buy the theater visit this link.